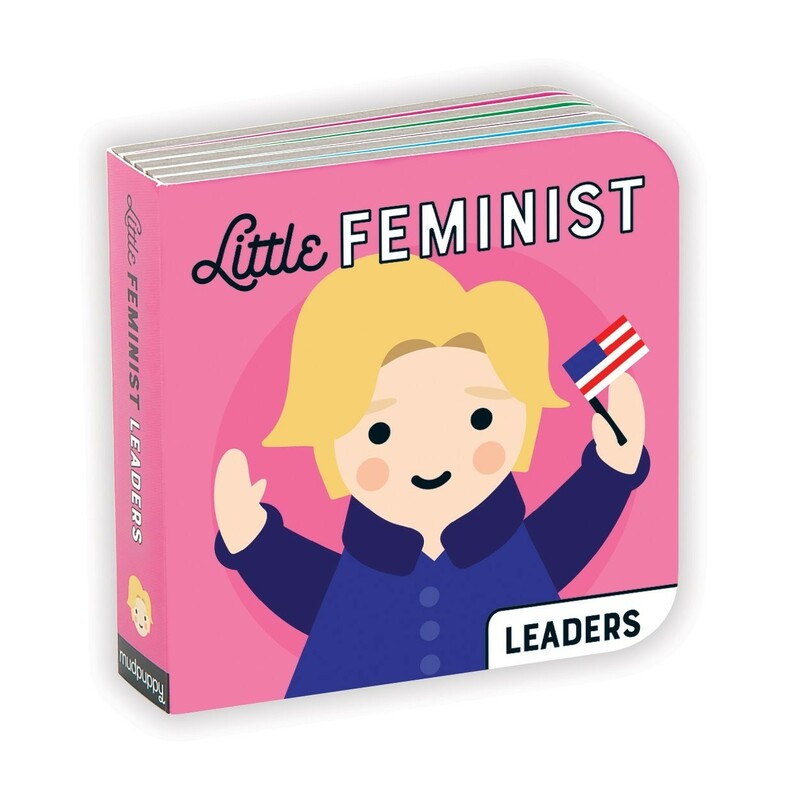 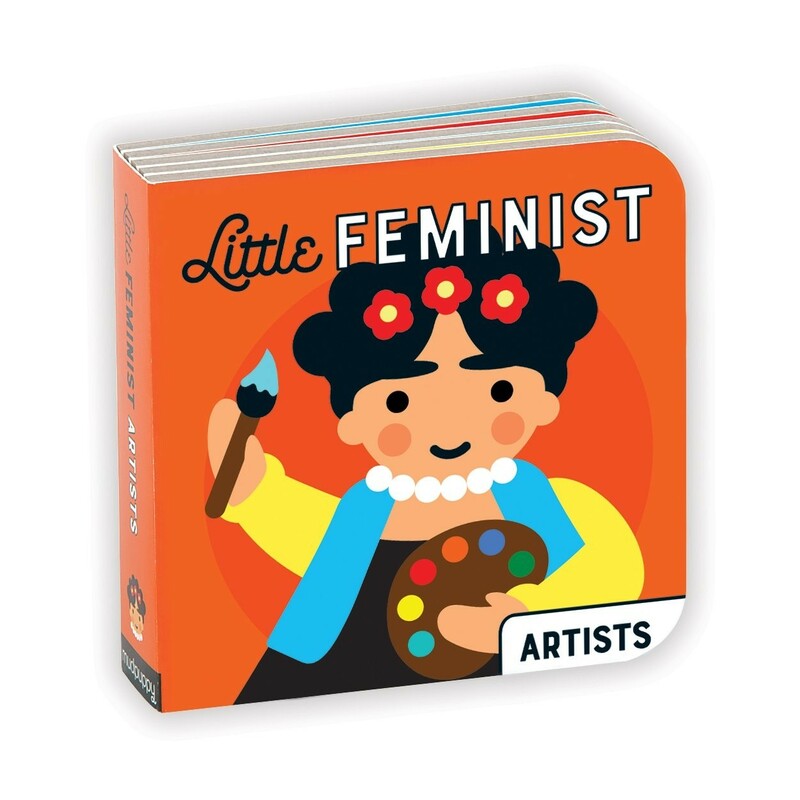 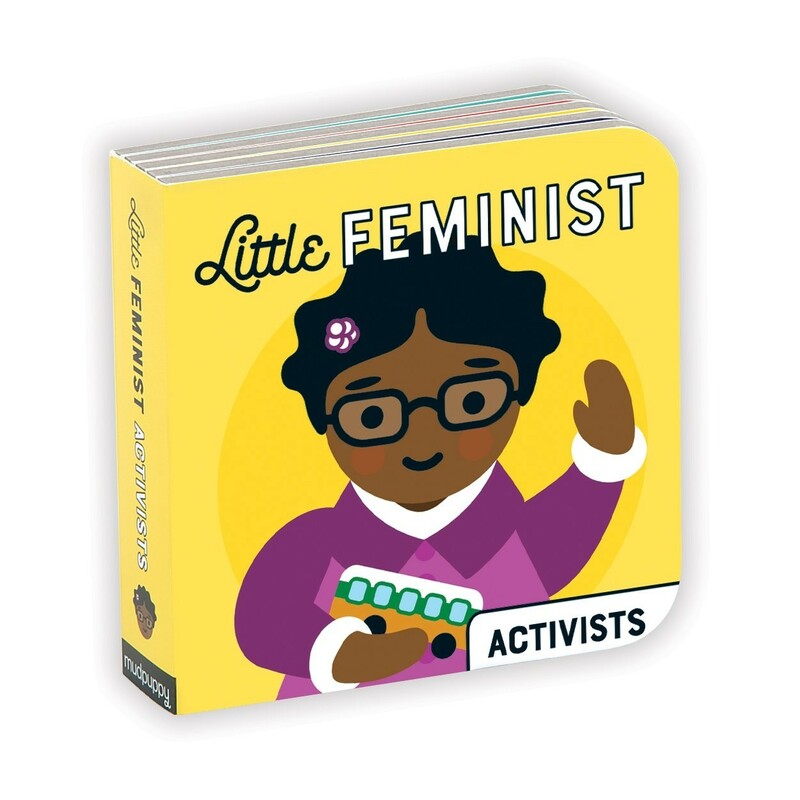 Mudpuppy's Little Feminist Board Book Set is comprised of colorful illustrated portraits of real women who have made historical impact on the world. 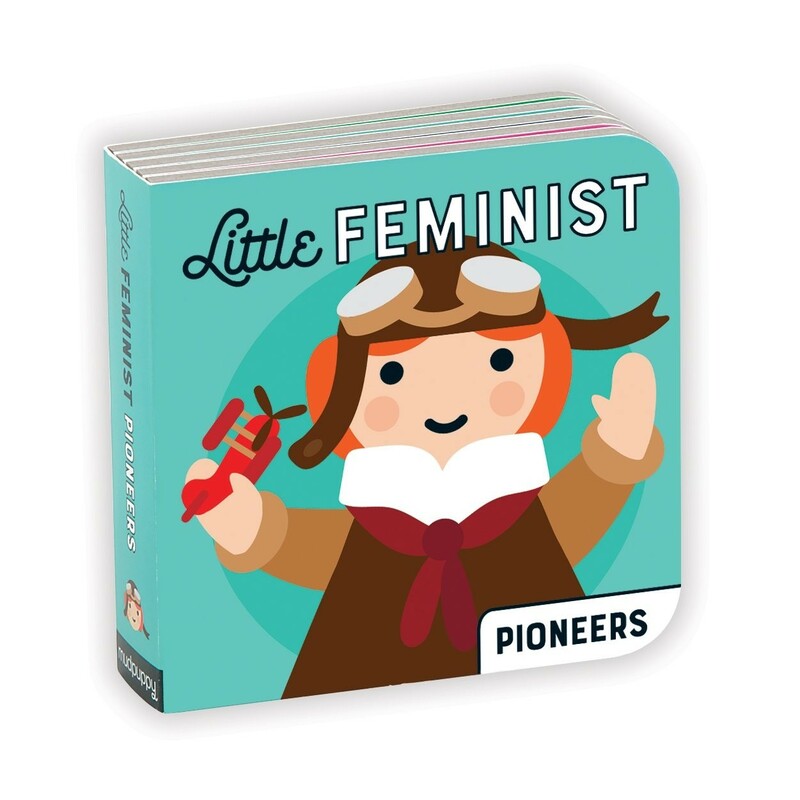 Illustrations by Lydia Ortiz and words by Emily Kleinman introduce children to these important people in history with images that are fun for youngsters and also realistic. 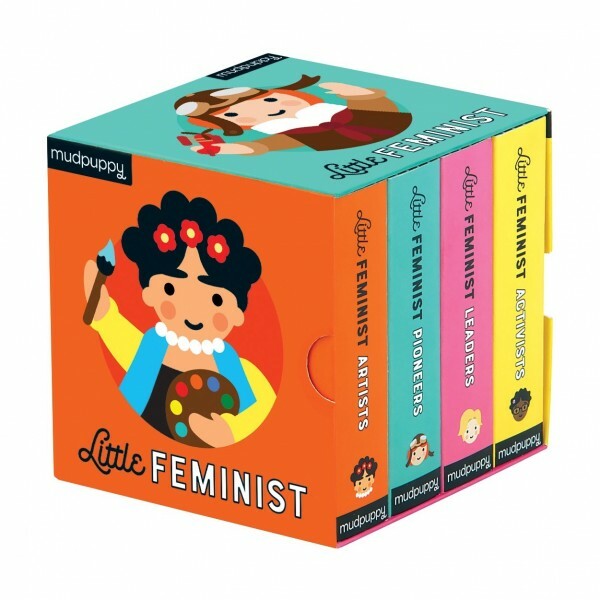 This board book set includes four books: Artists, featuring Maya Angelou, Lucille Ball, Frida Kahlo and Ella Fitzgerald; Leaders, featuring Cleopatra, Queen Elizabeth I, Indira Gandhi and Hillary Clinton; Activists, featuring Harriet Tubman, Rosa Parks, Gloria Steinem and Malala Yousafzai; and Pioneers, featuring Marie Curie, Sally Ride, Amelia Earhart and Billie Jean King.